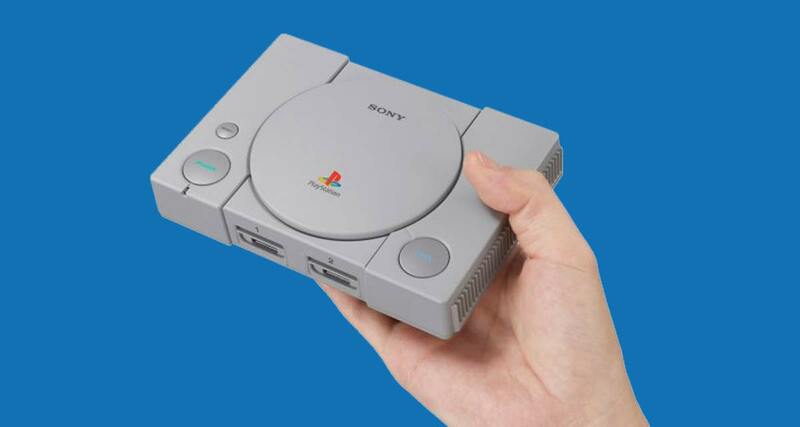 Sony’s diminutive PlayStation Classic has only been in stores for a few weeks now, but it’s already been cracked wide open, allowing just about any game to be run on it if you know which hoops to jump through. Amazingly, it also appears that Sony left the doors wide open, too, meaning hackers didn’t have to do too much to get things up and running. This all stated when notable console hackers Yifan Lou and mad monkey1907 started documenting the process of dumping a PlayStation Classic’s code onto a computer. That then lead to the discovery that Sony actually hid the key to decrypt that data on the console itself, giving hackers both pieces of the puzzle needed in order to start the really interesting work – making things run. Since then, we’ve seen Lu able get Crash Bandicoot running on a USB drive after it became clear that the PlayStation Classic doesn’t check what software is being run, potentially opening it up to being able to play just about anything so long as the required processing power is there. There have even been tools released – such as BleemSync – to make it easier for folks to do this at home, although there are obvious risks involved in that – you may brick your console entirely, for example. What’s most interesting here is the fact that Sony doesn’t seem to have done anything to really deter people from doing this. That, or it’s so incompetent that it never considered this may happen at all. Either way, the outcome is the same; the PlayStation Classic just got a whole lot more interesting. Best of all, PlayStation Classic has also got a significant discount since its launch and is now $59.99 instead of usual $100 price which was at launch few weeks ago. Bricking the console is actually nearly impossible. More likely you’ll burst a capacitor driving power through the device. All the work that makes the Classic run your own games is stored on the USB itself. It’s kind of like having a second installation of Windows on your computer. Just pull the USB drive out when you’re done, reboot and you’re playing the Classic’s set of built-in games. Another usb dongle can be used to play more games directly without installation, just google Trune blue mini for PS Classic.